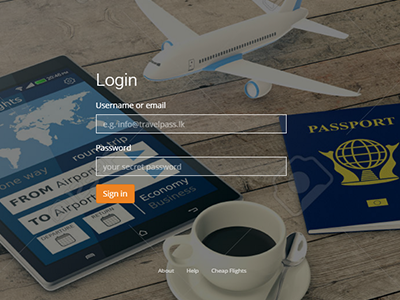 Choose Your Favourite destination To Travel. 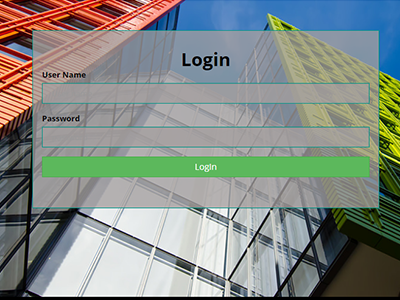 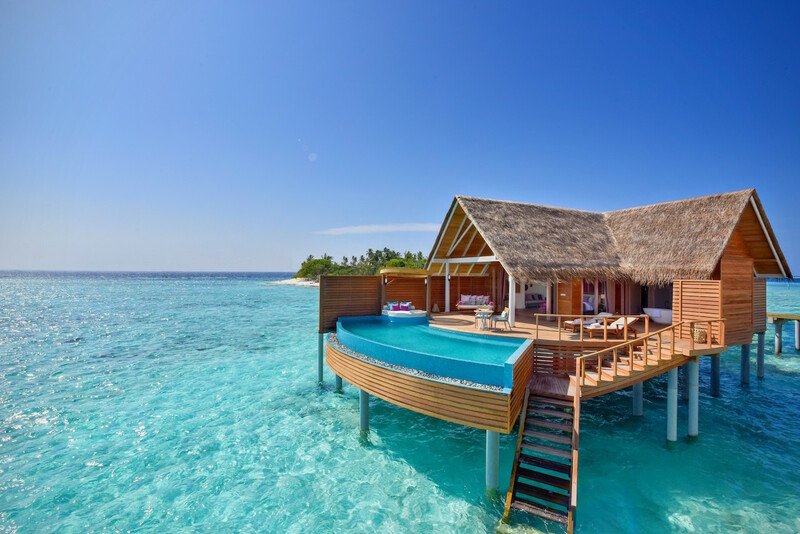 Featured Travels In Maldives will become available shortly. 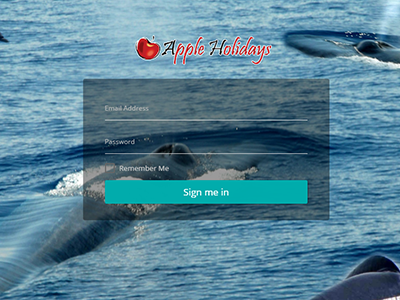 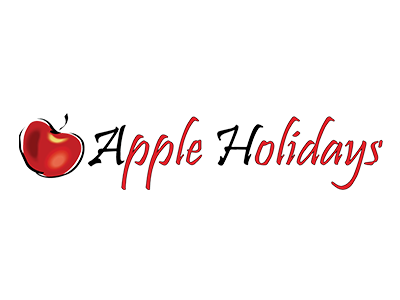 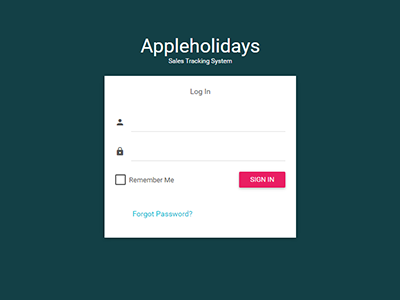 Copyright © 2016 All right reserved by Apple Holidays (Pvt) Ltd. || Designed and Developed By Appletechlabs.